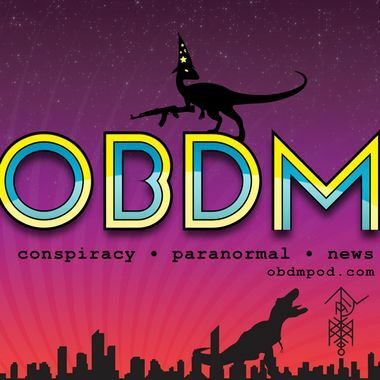 OBDM is a weekly news / conspiracy / comedy podcast. We have highly produced audio and we drink a lot. JFK, UFOs, Geopolitics. We hit it all.